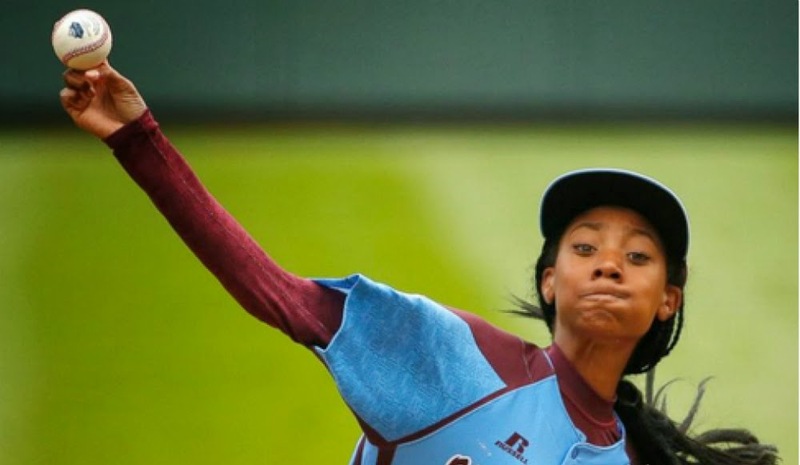 Mo'Ne Davis is a black girl who rocks! She is the first girl to pitch a shut out in a Little League World Series game (which is mostly dominated by boys). 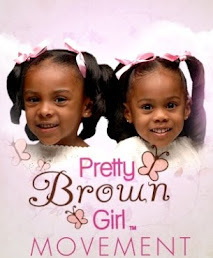 When I saw this young lady to the right, Mo'Ne Davis, striking out every batter that came to the plate, I had to stop what I was doing and post a Black Girl Spotlight feature immediately! Watching Mo'Ne pitch brings me back to my own Little League days (except that I was always in the outfield playing with the butterflies lol)! She is so cool, calm, collected and professional -- a nice role model for both young girls and boys in sports. Apparently she is the first girl PERIOD to pitch a shutout (2 hits; no runs) in a Little League World Series game. Her pitching speeds have reached 70 MPH.